Welcome to The Mental Breakdown and Psychreg Podcast! 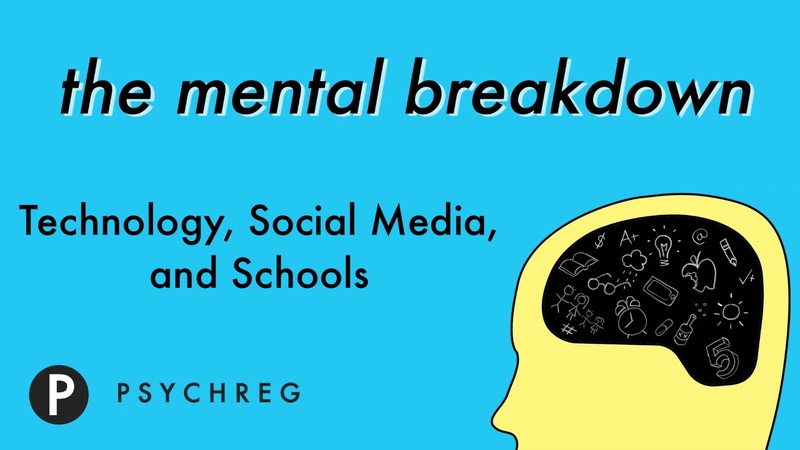 Today, Dr. Berney and Dr. Marshall discuss the use of technology in schools, and how the trend is not what we would expect. Read the articles from the Guardian here and from the New York Times here.